Keeping hotel and customer records secure. For a local software PMS application installed on a desktop, it is a requirement of the hotel to manage and ensure all guest records, data and hotel access details are securely protected. 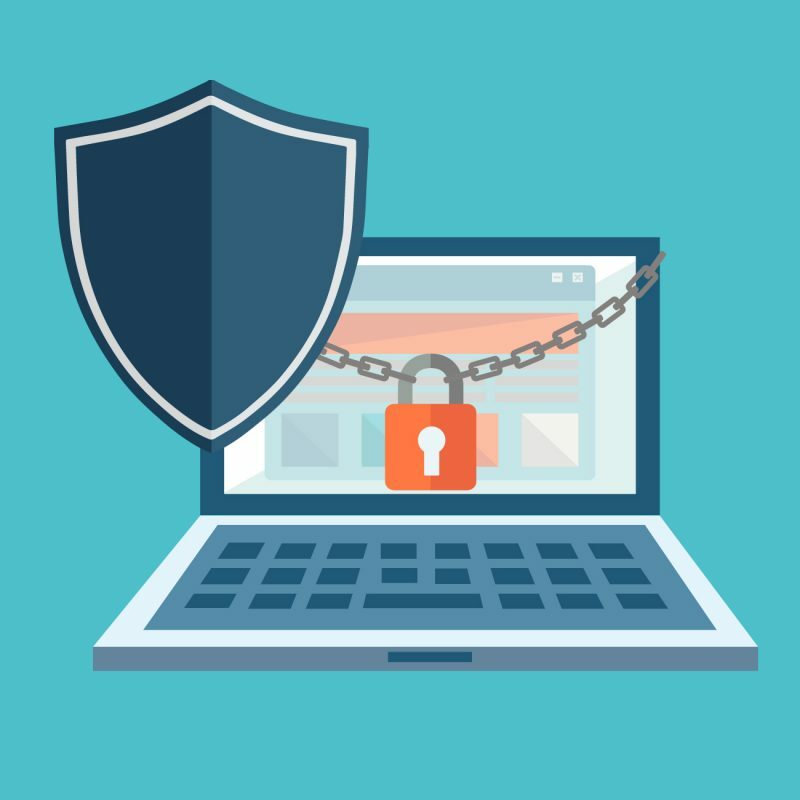 An important component of this, will be ensuring the system which the property management software is stored on, is backed up and virus free. Web based operating systems such as Ace Hotel Solutions do not require data or files to be stored locally by the hotel, and all access and records are securely contained and managed via a remote client/server interface from a web browser. One of the main concerns over using a cloud hospitality system is the necessity of relying on an internet connection. With this in mind, this is not such big issue given that the system can be accessed from any computer with a connection. In the event of the hotel internet being down or a power cut, users can simply access using the Wifi at the cafe next door from their personal laptop. For software installed on a system, this issue would be especially more problematic if the PMS is integrated with a third party such as channel manager or central reservation system (CRS), resulting in the breakdown in connection between the two systems and affecting incoming bookings. The price of the different hotel operating systems types. On-premises desktop software usually requires a large lump sum payment for the installation of the hotel system. This is then supplemented by the need for annual or bi-annual maintenance costs, to ensure the program runs smoothly and connects with the OTA’s. With a cloud based SaaS such as Ace Hotel Solutions, hoteliers can pay a set monthly subscription charge for the full service instead of the large fixed cost along with maintenance updates. Overall, committing to a long pay-as-you-go cloud based contract will generally involve a significant saving when compared to the heavy start-up costs of the hotel desktop solution. 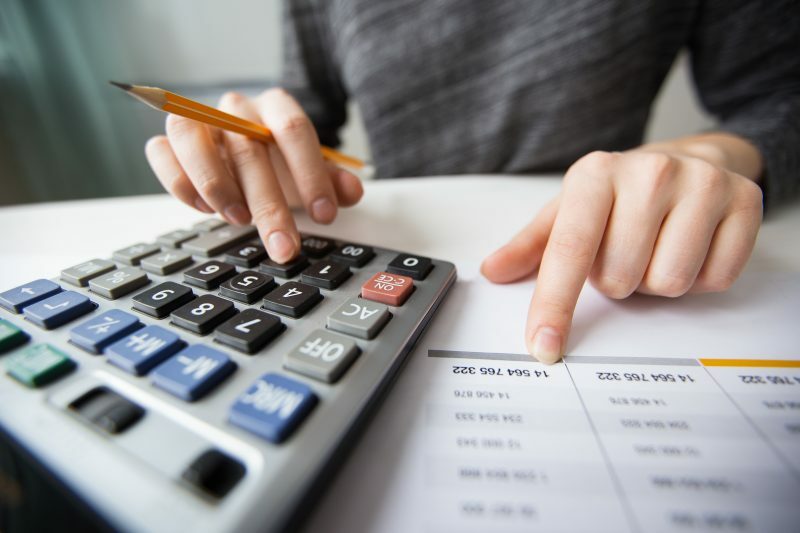 Update and maintenance costs of PMS software. As mentioned previously, offline systems will always require a subscription or a need for maintenance, since they cannot predict for bugs and external updates such as those of interfacing with third-party solutions like central reservation systems, channel management, revenue or yield management systems and online booking engines. Since cloud based systems are hosted remotely, frequent updates no matter how small can easily be made and updated, to ensure a smooth running system. Cloud hotel technology such as the the Ace Hotel Solutions system receives regular updates free of charge with a view to continually improving the service for both the accommodation provider and customer. So why should it matter to the guest what type of service the hotel or guest house is using? In order for the hotel and staff to deliver a fast, uncomplicated check-in process, the employees need to be supported by the confidence of a simple system which they can operate with ease. The locally installed hotel operating system ideally requires someone of IT expertise, who is able to efficiently manage and contain any technical problems as a result of the computer or program failure. These issues are reduced by regular hardware and software updates from IT personnel, resulting in further expenses which the hotel could be putting towards the guests experience instead. 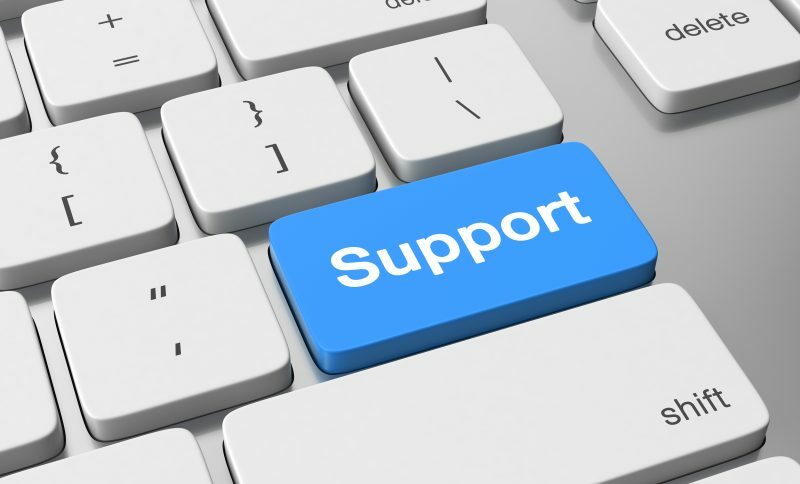 Ace Hotel Solutions offers a real time live chat support for the staff from inside the dashboard of the PMS system. Employees using the hotel system can therefore operate the program with the confidence of knowing expert system support is only seconds away. Login to the Ace Hotel Solutions from any computer in the world. It’s increasingly evident that the future of the PMS in the hospitality industry lies within the all in one hotel property management systems which are located in the cloud app, and not the desktop. With the fast progression of cloud computing, property management systems for hotels are expanding their functions for new digital service areas such as useful guest-facing features. Examples of these include self online room check-in, room service, guest-staff application communication, in-room control systems, virtual concierges and more. These useful new guest functionalities can easily be used by guests through their own mobile devices or in the hotel lobbies. 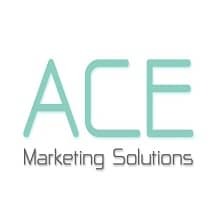 Disclaimer- As you may have noticed, we here at Ace Marketing Solutions had already made up our mind which process is most cost effective and efficient. 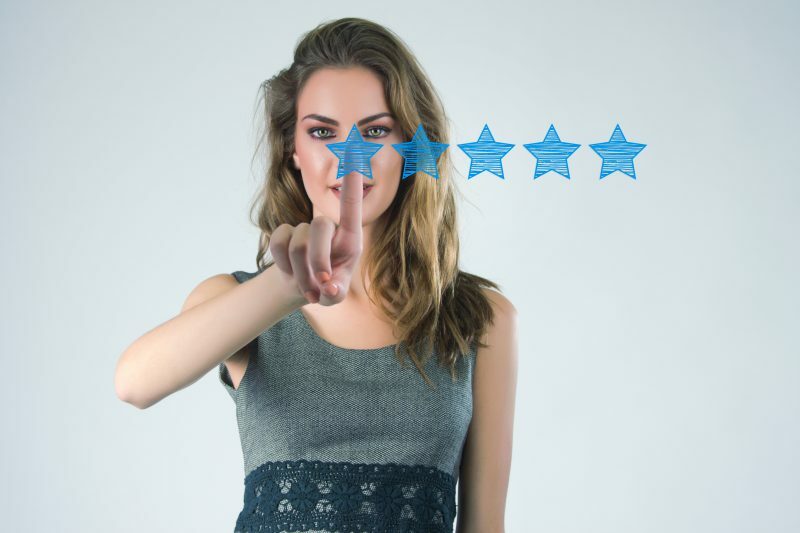 But, don’t just take our word for it, contact us today and we can provide a test demo user and password for you to remotely login from your computer and test the simple dashboard interface.